Whether you’ve got a few people on the phones or you’re at the stage where you can’t remember everyone’s names, our call centre health check is the perfect solution to gain independent expert advice on all or part of your contact centre operations. With decades of real-world experience (actually managing a contact centre) and winners of numerous industry awards, we’ll identify real, practical opportunities to improve your operations without all the consulting fluff. Determining if you have the right Key Performance Indicators to drive your centre. Identifying opportunities to improve the customer experience. Understanding the capabilities of your employees and leaders. Gaining insight into the industry norms and benchmarking your results. Receiving guidance on new technology and optimisation opportunities. Getting a clear roadmap on how you can improve your operations. 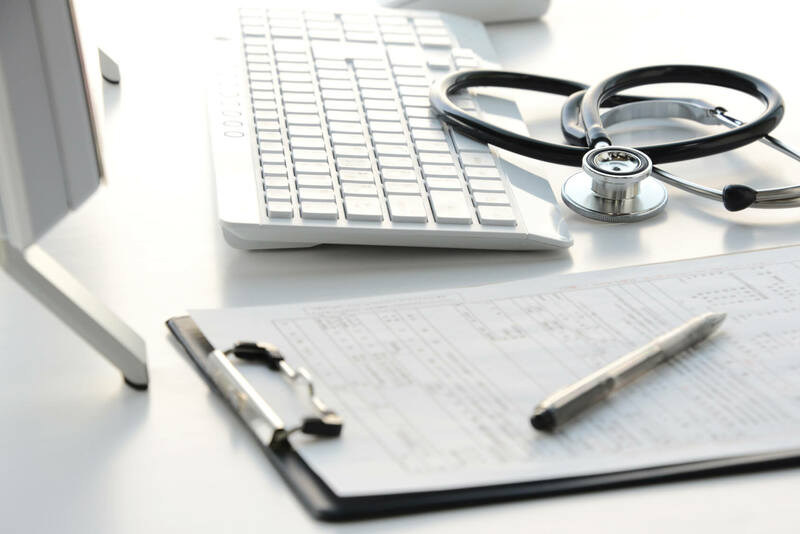 With decades of real-world experience, we are able to conduct our Health Checks efficiently without trying to pad out engagements, conduct extensive and time-consuming analysis or try and sell you programs that will take months to implement. Most contact centre Health Checks can be completed within a few days whilst still providing you with sufficient analysis and a clear roadmap so you can make informed decisions beyond our consulting engagement. We’ll review your Key Performance Indicators (KPIs) against best industry practice and provide recommendations to ensure your KPIs are supporting your business objectives. We’ll identify ways you can improve your efficiency to reduce costs or free up resources to handle an increase in capacity. We’ll review your reporting and dashboards to identify opportunities so that you can better understand your data and use it to manage key stakeholders and drive business outcomes. We’ll identify the skills and capability of your frontline team and leaders and provide guidance on how to improve them. Our experts will uncover opportunities to improve your customer experience, leading to higher customer engagement/net promoter scores and ultimately, a better bottom line! We’ll review your existing processes, and identify ways to improve efficiencies and customer experience. Contact centre technology is moving at an extraordinary pace! We’ll review your existing technology and provide recommendations to ensure you are making the most of the technology on-hand. We’ll gain insight from your key stakeholders into their current experience and future requirements. What happens during the call centre health check? Our initial planning session is used to determine the key objectives you need from your Health Check. On-site observations including sitting with frontline staff to listen to calls and observe how they interact with your systems and customers. Reviewing your technology, processes, training and of course, operations in real time. Analysis of your data, processes etc and preparation of your report. We’ll present our draft report for your initial review and comment. Where relevant, we will then conduct additional analysis and then present or deliver our final report to you. Our Health Check report is designed to provide you with clear findings and actionable results. Easy to read and follow – we apply a liberal amount of dot points and no fluff. Clear timelines with quick wins, medium and long-term objectives. References to industry benchmarks where relevant and applicable. How much time do you need to spend on-site at our call centre? No two health checks are the same and we will tailor our call centre health check to ensure we meet your key objectives. The advantage of having decades of industry experience in managing contact centres, however, does enable us to quickly identify key pain points and opportunities. As a general rule though, the larger the centre or the more depth you need in the report, the more time we need. Will you provide an overview or hone in on a particular area? We can do either, so we’ll work with you on defining the key outcomes in our initial planning session before we provide you with our health check proposal. We can either send our report findings to you or we can present our findings to your key stakeholders. Are you able to conduct a Health Check remotely? We can certainly assist by analysing your data, making mystery calls and so on, however, we find the best results are obtained by seeing and experiencing your centre in full operation. Are you able to conduct your review discretely? We understand that for a range of reasons there may be a high level of discretion required in reviewing your contact centre operations. We’re used to working with businesses to disclose as much or as little as required and have a number of methods we use to do this. If this is of particular concern, please let us know and we’ll address it before we begin.